Parkersburg currently has several individual Neighborhood Watch Groups. A Neighborhood Watch is a group of concerned citizens in a small geographic region of a community who are organized, committed, informed, and structured in a hierarchy of blockwatcher, zone or block captains, and a watch coordinator. Maintain a cooperative system of surveillance over one anothers property, children, etc. Report suspicious activity, suspicious persons, or crimes in progress accurately and immediately to the police. Mutually assist and encourage the attainment of home security surveys, crime target hardening procedures, property marking activities, comprehensive crime prevention awareness, and the elimination of the opportunity for crime. Maintain a continuing system for the dissemination of information and educational materials relative to self-protection and criminal awareness and adjust program emphasis in accordance with the most current information. Encourage neighbors to report crimes and come forward as witnesses of criminal activity. Assist and support victims of crime. Help elderly or debilitated citizens and children protect themselves from becoming crime victims. Advocate and push for additional projects to protect these special groups of persons whenever necessary. Discuss what you would like to talk about in future meetings (home security, fire safety, personal safety, juvenile problems). Compile detailed information on each of the residences within the area (block or zone) of responsibility. This information should include names, phone and license numbers, work schedules, vacation schedules, children’s schools, etc. What Does a Blockwatcher Do? The Blockwatcher, or citizen support, works with the block or zone captain to fulfill the objectives and goals of the Neighborhood Watch. A Blockwatcher is just a resident who is aware of what is going on in the neighborhood. Blockwatchers report any suspicious activities, suspicious persons, or crimes in progress, either to their Block Captain or the police (in the event of crimes in progress). After reporting a crime in progress, the Blockwatcher should also notify their Block Captain of the crime so the Block Captain can maintain a record of neighborhood activity. Individual citizens and members of Neighborhood Watches are not expected to act as police officers. Blockwatchers should in no circumstances place themselves in danger as a result of their Neighborhood Watch activities. If the situation is potentially dangerous, call for police assistance. Do not try to handle the situation yourself. The Parkersburg Police Department and the Neighborhood Watch Coordinating Committee do not encourage, condone, or tolerate vigilante activity. Neighborhood Watch is about neighbors helping neighbors and looking out for their interests, not getting involved with criminal activity in a way for which we are not trained or authorized to do. Neighborhood Watch can be an effective glue to hold a community together. Training, education, and information are available for Neighborhood Watch members to help them become effective and responsible in their neighborhoods. The structure created by a Neighborhood Watch can be used to pull the community together, solve problems, and resolve neighbor-to-neighbor conflicts. If we work together, we can accomplish great things. Remember, some of us may be more capable than others, but none of us is more capable than all of us. What Is the Neighborhood Watch Co-op Committee? The Neighborhood Watch CO-OP (NHWC) is a small group of citizens dedicated to the control, management, maintenance, and most importantly, the implementation of and the transition to the concept of Community-Oriented policing in the city of Parkersburg. The organization of the committee is based on the geographic distribution of all of the approximately seventy neighborhood watches in the city. The geographic boundaries are determined by the postal ZIP Code regions of the city. There are more Neighborhood Watch groups in some ZIP Code areas than others, primarily because of the size of the land mass, and secondly because of citizen interest. These areas are sub-divided into sub-ZIP code sized areas. The NHWC President is the guiding force of the NHWC. 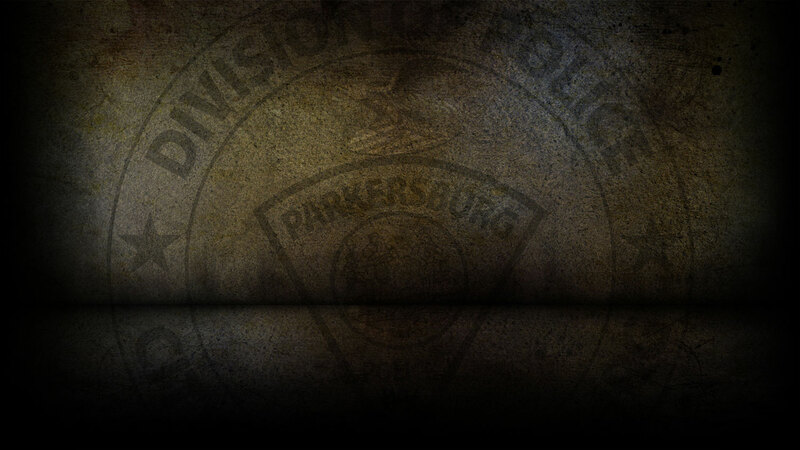 This individual works almost daily with the Parkersburg Police Department to understand, relate, and communicate the focus, direction, needs, and desires of the entire city-wide community to the police department in order to complement the partnership between the police and the citizens. In addition, the president must direct monthly committee meetings, appoint sub-committees to address specific problems and concerns, and generally exhibit administrative characteristics that command respect and direct the orderly fashion of business as it is required. Contact Lieutenant R.J. Young for more information at 304-424-8444.